Starring the likes of Penn Badgley, Elizabeth Lail and Shay Mitchell, count on this American psychological thriller’s insanely good looking cast to appeal to your aesthetics like no other. 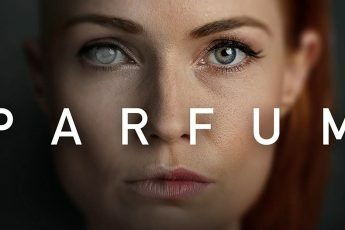 Netflix’s YOU will keep you on the edge of your seat throughout its ten episodes of the first season. All thanks to it’s dark yet palatable storyline. 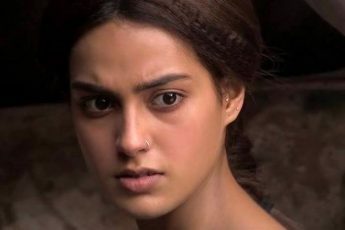 The suspense might make you uneasy as the story progresses towards its intimate climax, but you’ll be hooked onto your screens unable to stop watching. 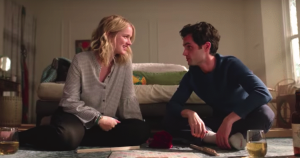 YOU will make you feel emotion as your heart melts to Joe Goldberg’s (Penn Badgley) idea of old-school romance and courtship while he sets out to win the heart of his lady, Guinevere Beck (Elizabeth Lail). DIGITAL PRIVACY – A DILEMMA? Hinting at the millennials’ excess indulgence in social media culture, and complete lack of regard for digital privacy, YOU also brings to attention the inevitability of dire consequences. 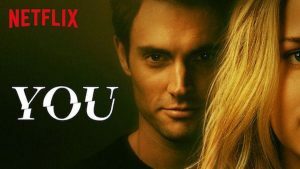 YOU is an engrossing, completely absorbing plot of a classic boy-meets-girl storyline. But with a twist. It might lack powerful dialogues, or portray certain unrealistic moments but all in all, the never-ending suspense of what comes next will keep you glued to your TV screens.